De Rottenburg was raised in what is now Gdañsk in Poland. He spent almost a decade in the French army which came to an end with the French Revolution. In December 1795, de Rottenburg joined the British army, serving in Hompesch's Hussars, a unit of foreign-born troops. 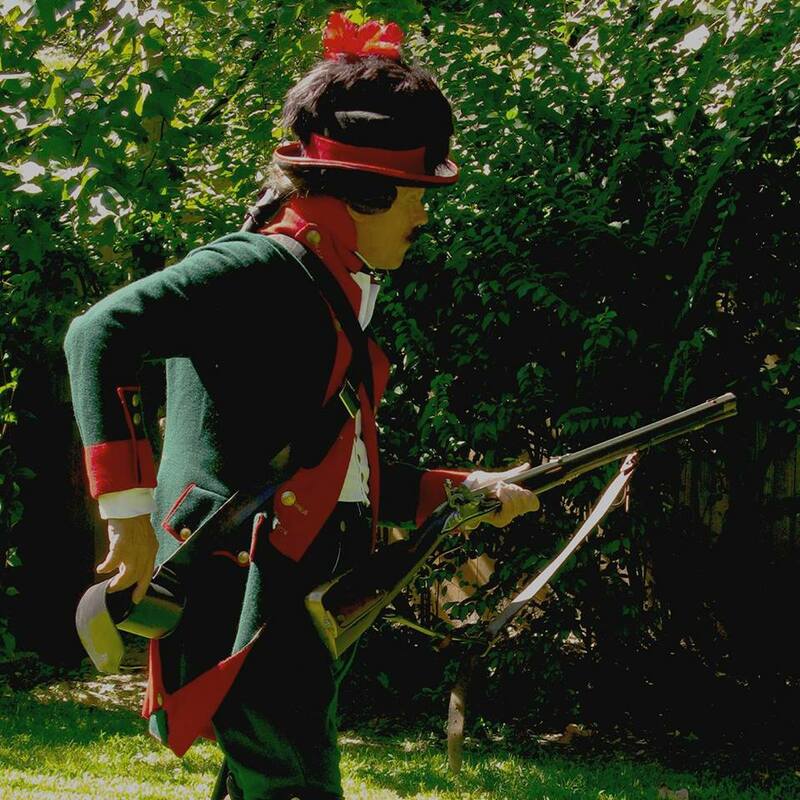 In 1794 he helped to establish Hompesch's Light Infantry (Chasseurs), which later became part of the 5th Battalion of the 60th Regiment of Foot, the first rifle-armed unit of the British Army. 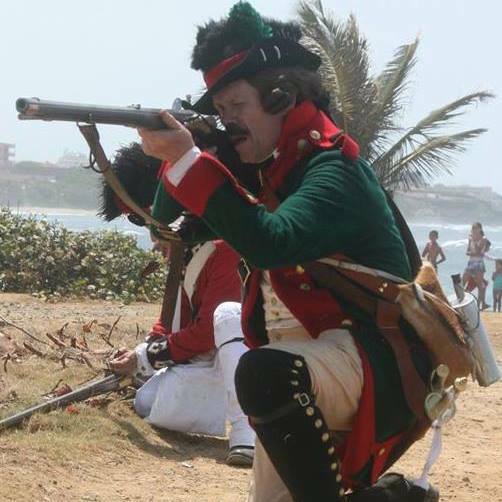 De Rottenburg rose to the rank of lieutenant-colonel in the unit, and commanded it during the Irish Rebellion of 1798 and the capture of Suriname in 1799…"
Anyone have a miniature unit of them? I have the metal for them, in Egypt. 18mm via AB conversions. Someone in our local group had a unit of them (converted Airfix plastic) back in the early 1970s. Your posting brought back memories. They would be good looking a the wargaming table! I think Minifigs do them in 15mm, for their French Rev. Wars range. I have held and have a photo of his signed report to Von Hompesch from Zeewolde in January 1795 and to York from Stade and July 1795. He was born December 1766 Struteln Mansion, Latvia (members of the family would serve Prussian, Polish or Russian) , won the Pour Le Merite as a Lieutenant with the Prussian, Major in these international forces and ended up as British Colonel before retiring in 1799. Viscomte Robert Grouvel has some great material on both groups in Les Corps de Troupe de L'Emigration Francaise and I am surprised that Pfeilitzer didnt come up in this account as he is front row centre in Grouvel's in the first paragraph. Would love to get a miniature of both troops for my mantle piece of the major!!!! Trent Miniatures makes some Hompesch mounted rifles in 28mm (which I believe are the Hussars).